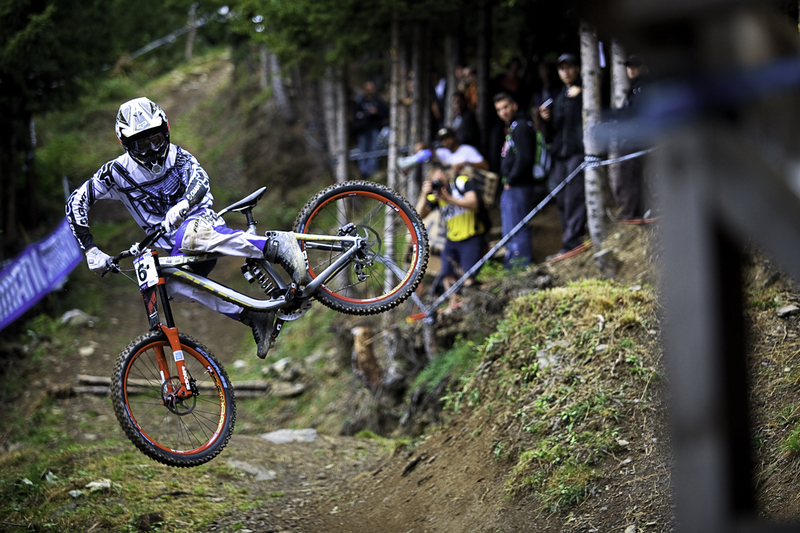 World Cup and World Championships broadcaster Freecaster is set to launch its own downhill race series in 2012, in the biggest shake-up to downhill racing in years. Freecaster will no longer cover elite racing for the Union Cycliste Internationale (UCI), after a rift over royalties. The UCI is rumoured to be asking for €130,000 from Freecaster for the right to broadcast. That’s triple the previous asking price, according to Freecaster CEO Ray Dulieu. But in a strange twist, the UCI has now invited Dulieu’s new DH1 series into the UCI fold. Teams, riders, sponsors and resorts around the globe are keen to get involved with DH1, Dulieu says. Perhaps that’s no surprise — the UCI would surely rather have a potentially successful DH1 inside its wrapper than outside. There are plans to include six races in the series, with the final to take place at the gravity festival Crankworx, in Colorado. Potential host countries will also include France, Germany, Austria, the UK and Canada. Incredibly, there will also be a chance for amateur riders to race alongside the pros, although you’ll have to be pretty quick to make it. The race format will start with an amateur race on the Saturday, with a small final on Sunday morning. Then those top amateurs will compete on Sunday with the ceded pros. There’s no XC or 4X in the offing, but Dulieu says downhill is well suited to live coverage. 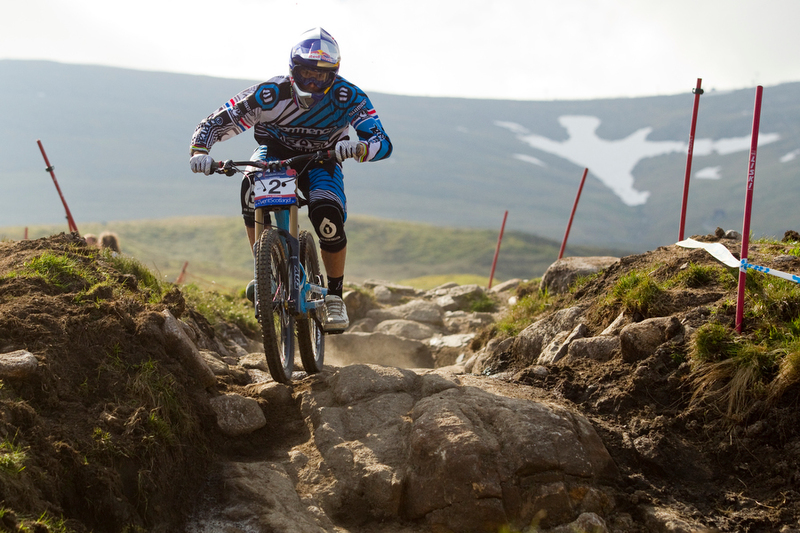 Separately, the UCI has appointed Rockyroadsnetwork.com as title sponsor for the Mountain Bike World Cup.